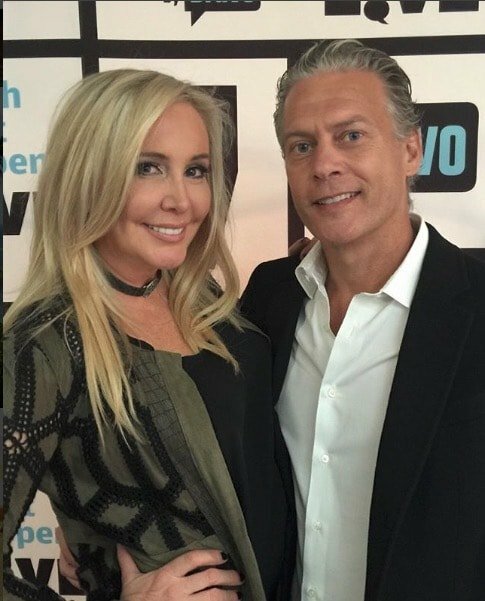 Reality TV Divorces Of 2017 - Shannon Beador, Luann de Lesseps, Tamar Braxton, Kailyn Lowry, & More! TELL US – WHAT DIVORCE SURPRISED YOU THE MOST? THE LEAST?